Are you interested in Park Greening days? You may receive updates from Gus Hernandez, the creator of this form. 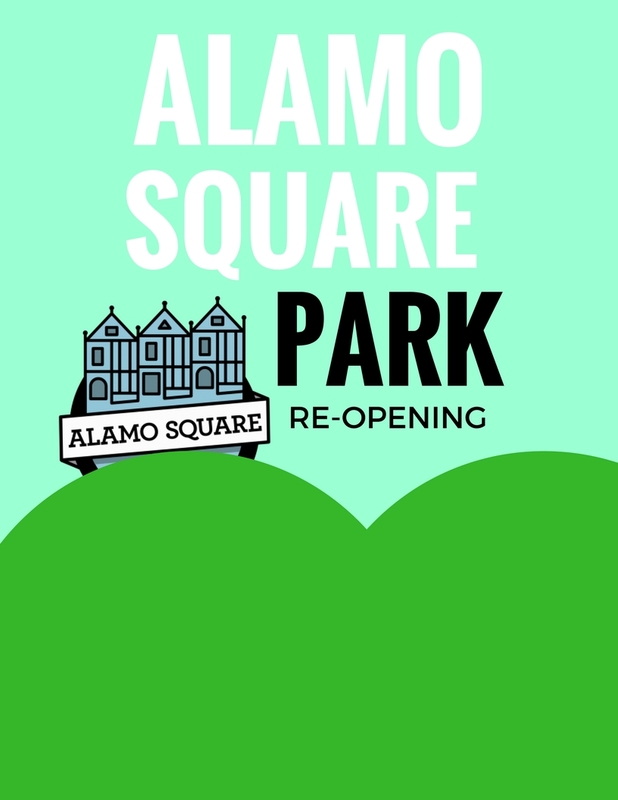 Sign up to pledge that you will take care of Alamo Square while visiting the park. Please list your name, if you are a neighbor, and let us know if you would like to receive information about Park Greening days at Alamo Square.